39.99 GBP Only 4 left In stock, ready to dispatch. 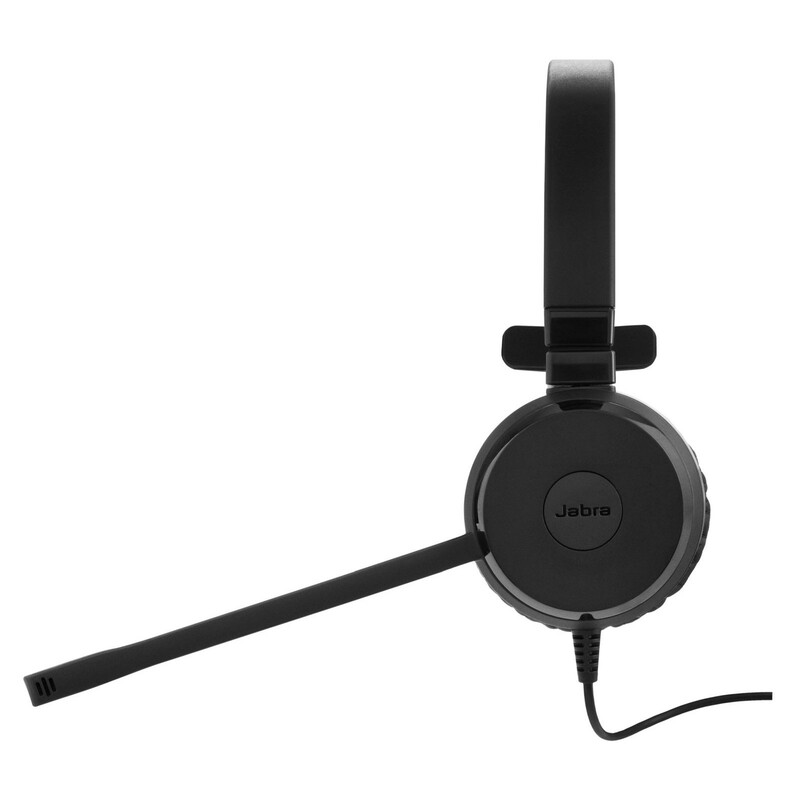 The Jabra Evolve 30 is a new professional headset designed to improve concentration and conversations. Boasting a stylish leatherette ear cushion you can wear the headset comfortably all-day on whatever ear suits best; and when the day is over you can keep the EVOLVE 30 stored away in the included pouch. 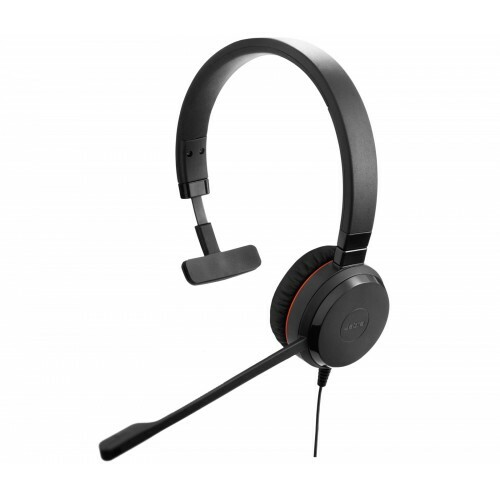 Boasting top-class speakers from Jabra and optimised for use with all leading Unified Communication (UC) systems, the Evolve 30 PC headset delivers crystal clear sound for VoIP softphones. Jabra designed the EVOLVE series of professional headsets with the aim of improving your focus by reducing the distracting impact of background noise. The Jabra Evolve 30 features passive noise-cancellation to counteract high-frequency sounds like others talking around you so that your voice can be heard clearly. The Jabra EVOLVE 30 works straight out of the box with all leading UC platforms, and installation really is as simple as plugging it in. 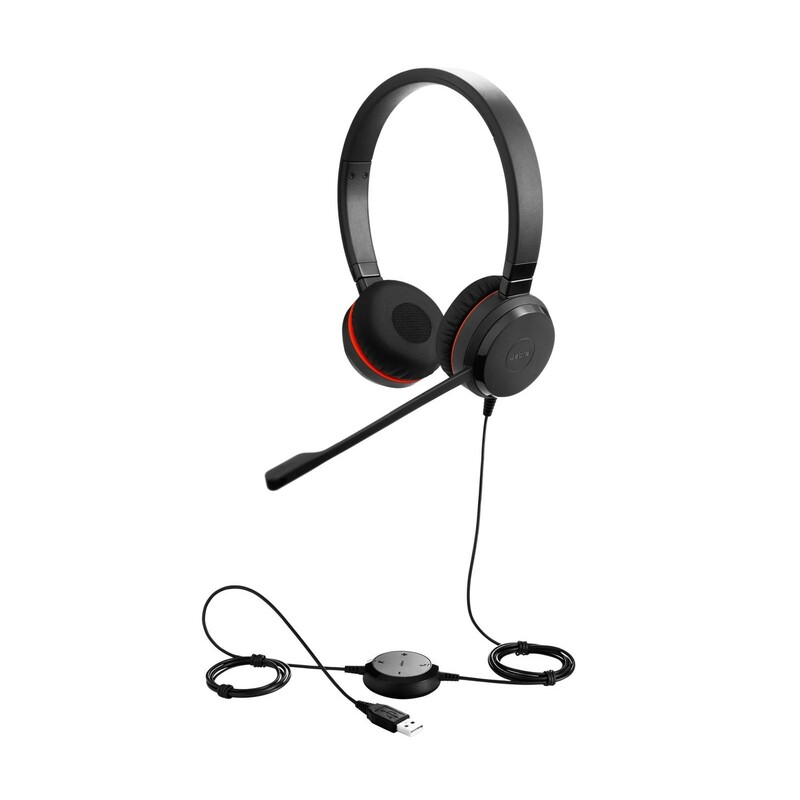 The Jabra Evolve 30 UC Mono is a stylish and comfortable corded headset for PC that provides ease-of-use and excellent sound quality. 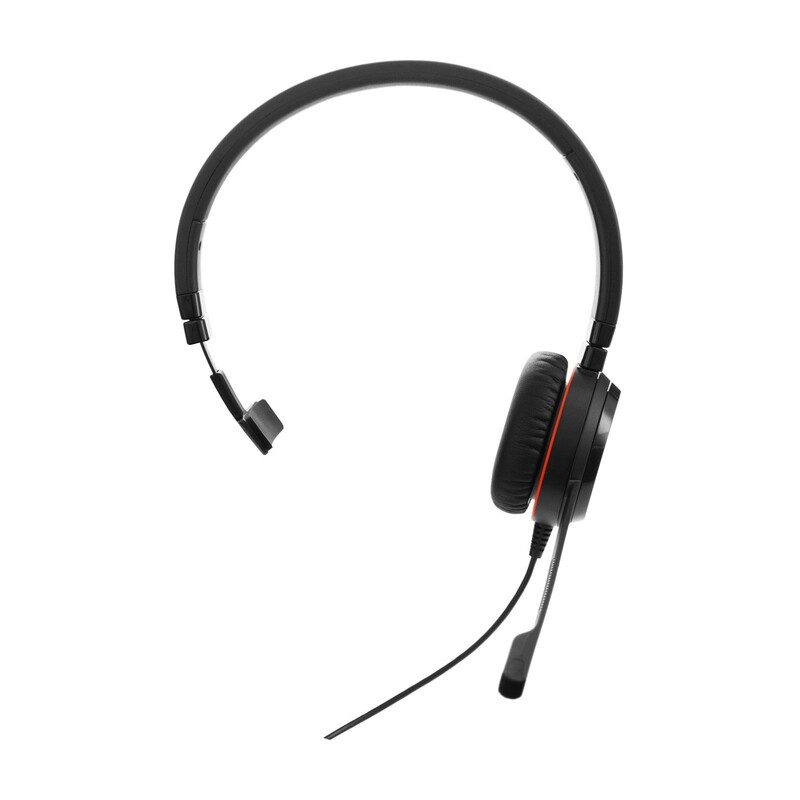 Really good headset - sound quality is excellent, and the microphone works much better than my last headset as people have remarked how much clearer I sound. Set-up was easy - just a case of plugging it in. Well done Jabra! Product is cheap for the quality you actually get ordered about 40 of theses now for CC no problems at all ! !